I had the pleasure of meeting Antonia & Emiliano during a photographic exposition in Milan. 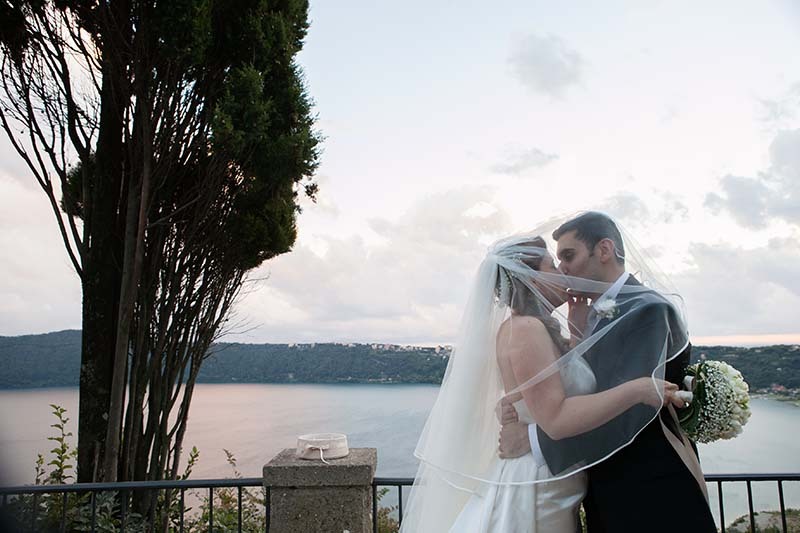 I had the honor of shooting their wonderful wedding day at Villa Pocci, Marino (Roma), location with an extraordinary view of lake of Castel Gandolfo. The ceremony was very intense and it was celebrated in the beautiful church of Grottaferrata. Antonia & Emiliano’s eyes were full of happiness for their special day! There was a romantic atmosphere during all the reception and a funny party was the perfect conclusion of this magnificent day! Thanks to Antonia & Emiliano! !